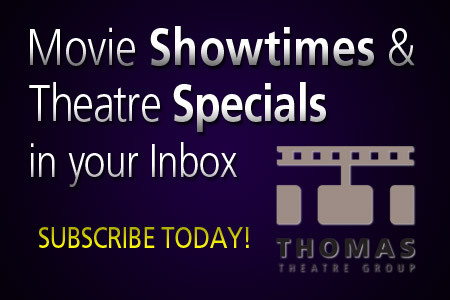 The TSX Theatre is the first large-format theatre in the Upper Peninsula. 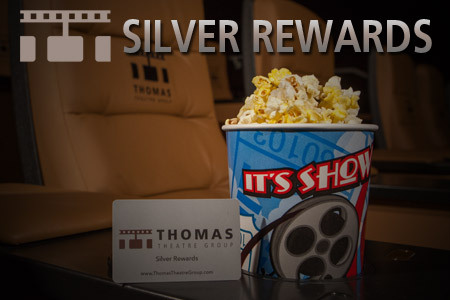 The screen measures 35 feet x 60 feet with an all-digital projection and sound system that makes you feel like you are part of the movie. 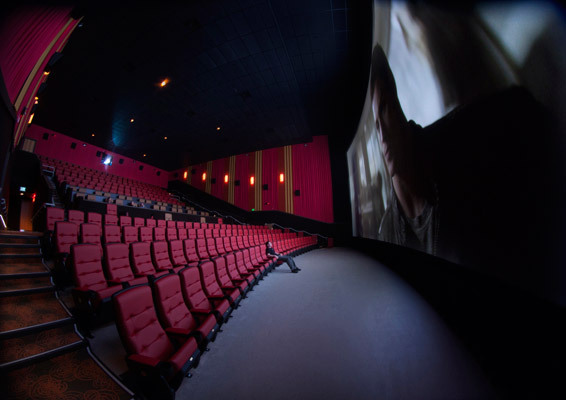 Not only is the screen the largest, it also has the largest capacity at 275 so expect the most popular movies to play here – from action to romantic comedy. 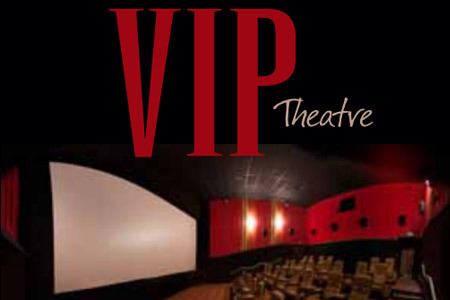 There are 30 extra wide VIP seats in the center of the theatre known as the “Sweet Spot”. 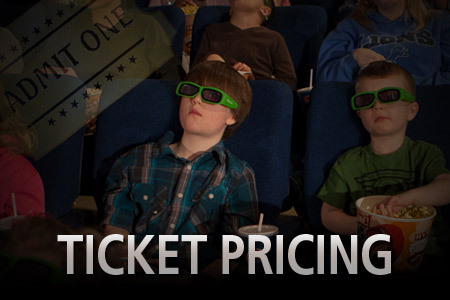 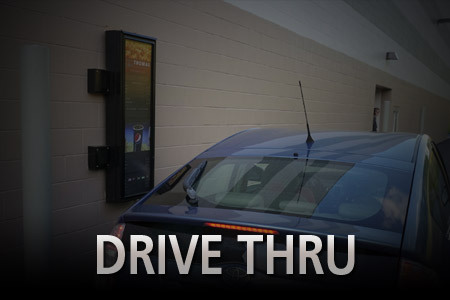 A ticket for a VIP seat in the TSX is available for only $3.00 more. 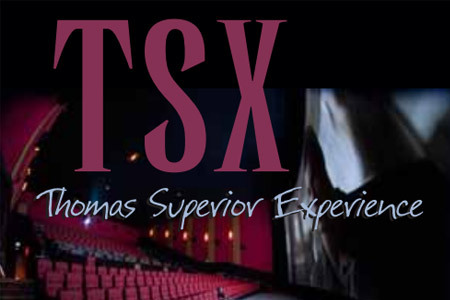 Look for the TSX VIP notation on the showtimes to see what is playing in this theatre.